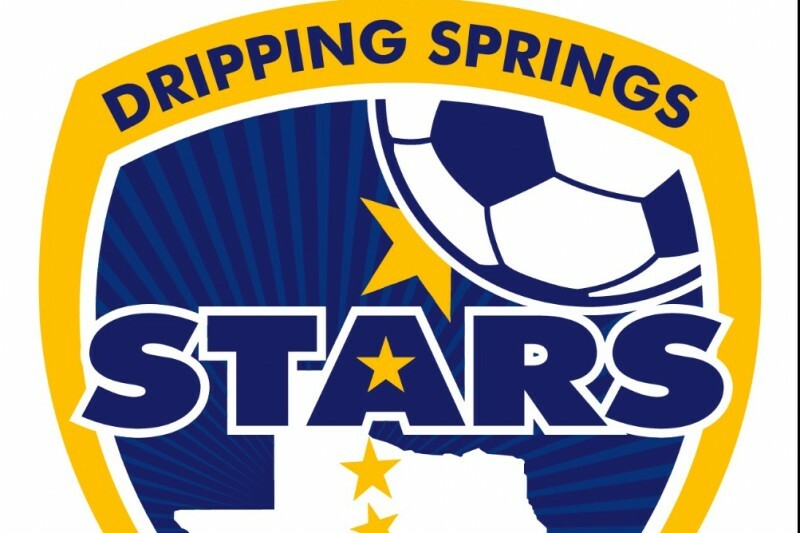 DS Stars is a Competitive Youth Soccer Program which services the Dripping Springs Community and the surrounding areas including Northern Hays County, Eastern Blanco County and Western Travis County. We are rasining money for Popup Shades and Benches for our Competitive Soccer Teams. Texas weather can be brutal we would like to provided every team with one Shade and one bench that can be taken to each venue they compete at. We are looking to sluppy these shade as soon as possible with in the next 2 weeks. The shade gives the kids a great rest place in between halves and before and after the games to get out of the Texas Sun and Cool down. We really appriciate all the help we can get with this and I know the players will appriciate it. We have had great responses in the last few days but we are still quite away from our total we would like to reach. In just a couple of days we have received donations that are amazing and we are well on our way to the goal but we still ned help.